TRAVEL + LEISURE Features Exeter International and the New Opening of the Fabergé Museum! 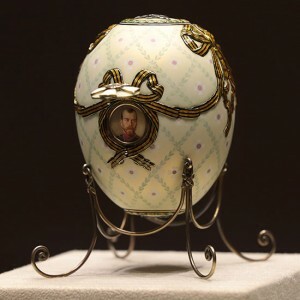 We are excited to be featured in the recent article highlighting the opening of one of the greatest exhibits of Russian Art and Jeweled artifacts including 9 Imperial Easter Eggs by one of the world most recognized artists, Peter Carl Fabergé. The museum includes a thousand pieces from the house of Fabergé, and an additional 3,000 pieces including works from Ivan Khlebnikov, Pavel Ovchinnikov, and Ignatius Sazikova. This exhibit will be on everyone’s list to see and we will be leading private tours throughout the year, call today and make your plans early. Exeter International will be in St. Petersburg in February blogging live from the Museum, so stay tuned! St. Petersburg’s first Faberge Museum, a must see, has opened at the Shuvalov Palace, 21 Fontanka Canal, close to the Imperial Anichkov Palace and a 10 minute walk from the Grand Hotel Europe. 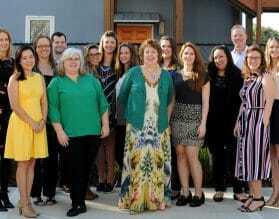 Access to the museum will be by appointment only this year and to the general public beginning January 2014. 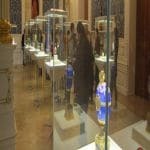 It houses the celebrated Fabergé collection of the Link of Times Foundation owned by Russian Entrepreneur Viktor Vekselberg, which, with its over 1500 choice pieces, now easily outranks the comparatively small collection of the Kremlin Armoury Museum. Mr. Vekselberg has assembled the most formidable collection in the world of works by this great Russian master craftsman, best known for his celebrated million dollar Imperial Easter Eggs. The elegant Neo-classical palace on the Fontanka Embankment, built in the late 18th century by Giacomo Quarenghi, formerly owned by the Vorontsov and Naryshkin families, and remodeled in the mid-19th century, stood empty after the 1917 Russian Revolution. It was in a very dilapidated state when its lease was acquired from the City by the Link of Times Foundation seven years ago. The painstakingly restored building features a spectacular marble staircase, an upper floor including offices, a large ballroom, as well as the main exhibition area divided into 12 spacious galleries with an area of 4,700 sq. meters (over 50,000 sq. feet) of exhibition space. These now contain 130 showcases brimming with over 3,000 18th, 19th and early 20th century objects of vertu, porcelain and silver, including approximately 1,500 works of art by Fabergé, not to mention Russian works of art by other competing masters. The rooms, lavishly decorated and furnished with luxurious textiles, are hung with select, mostly Russian, paintings. The collection includes over 200 objects formerly owned by the Forbes family in New York, in particular their nine Imperial and half a dozen non-Imperial eggs, all acquired by Mr. Vekselberg in 2004 for over $100 million. 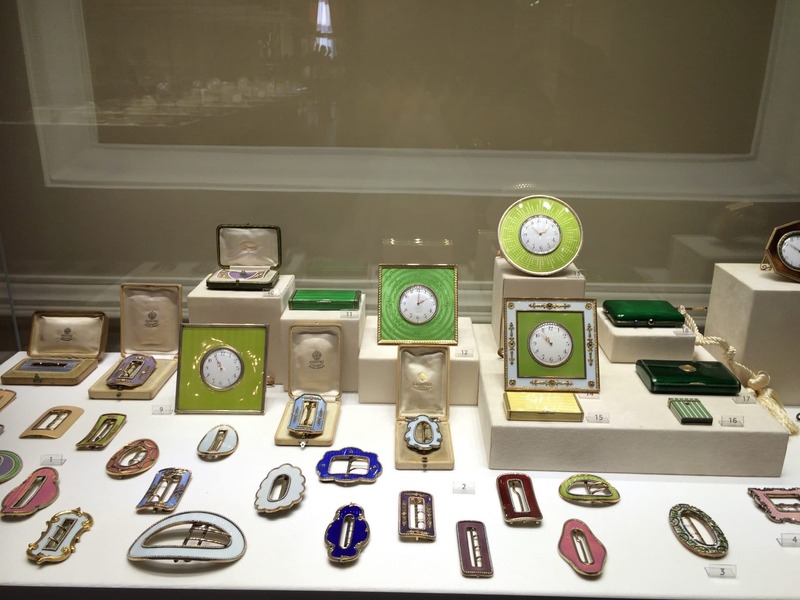 The collection has been vastly increased to cover all areas of Fabergé’s activity—monumental silver, colourful Muscovite enamels, and a multitude of cigarette cases, bell-pushes, frames, clocks and belt buckles in elegant transparent guilloché enamels. An injustice has been corrected. 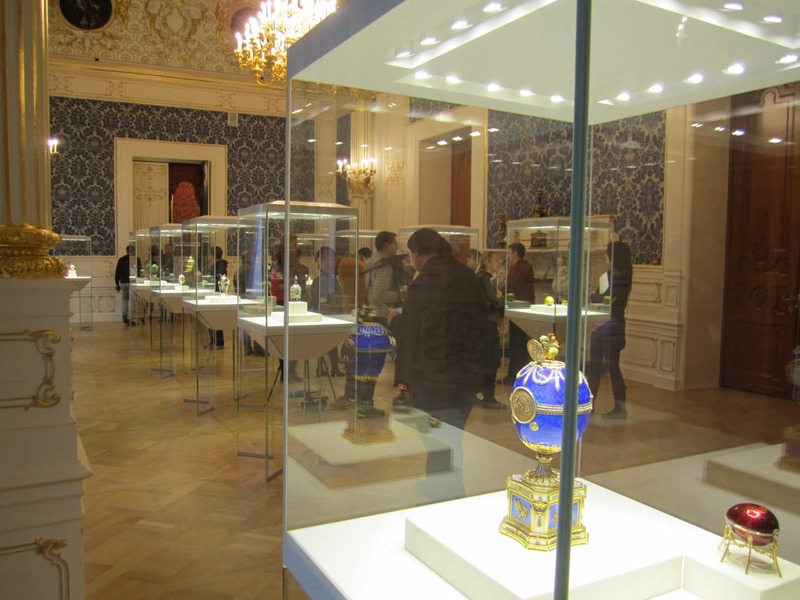 “Egg-less” St. Petersburg, deprived in 1917 of the Imperial family’s extensive Fabergé collections, has come back into its own, making pilgrimages to Moscow for Fabergé fans no longer quite as indispensable. 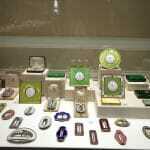 Starting January 15, 2014, Exeter International, a T+L A-List agent and a Russia travel specialist, can arrange tours of the Fabergé collection, with an English-speaking guide.